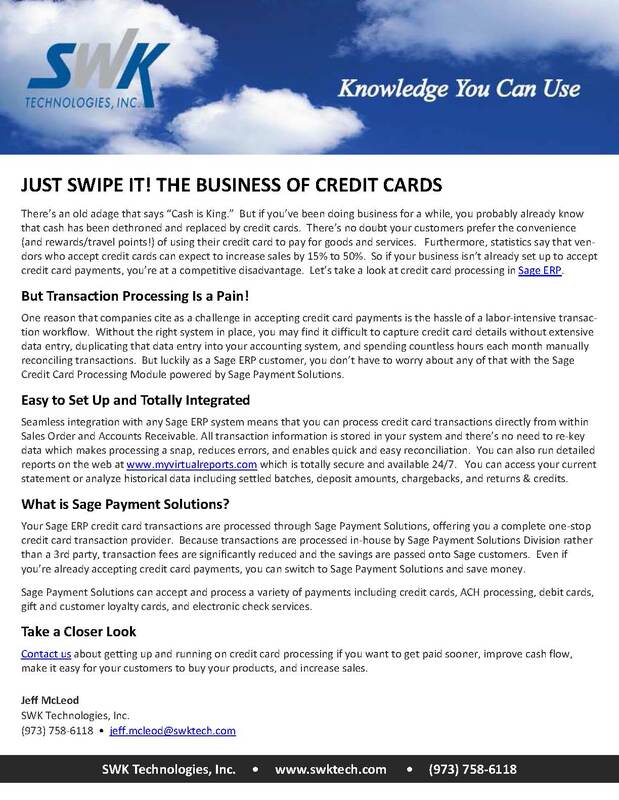 … Some of the Sage partner marketing projects we’ve been working on lately. It has been a busy few weeks here at Juice Marketing. We’ve been helping our clients achieve some pretty amazing things and creating fresh-squeezed marketing and content in the form of newsletters, press releases, success stories, and brochures. 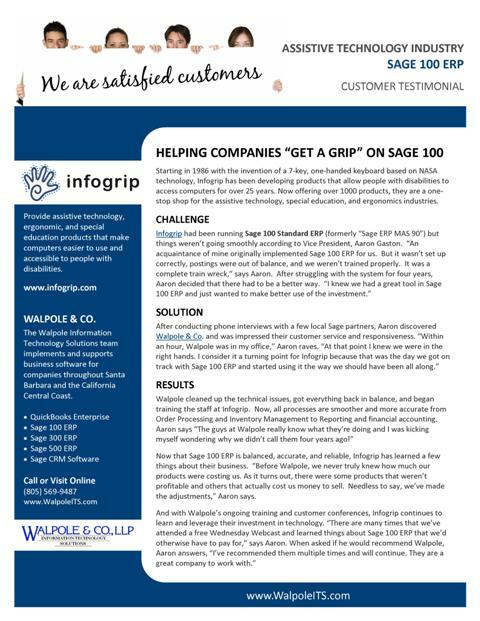 Here are a few of the exciting projects we’ve completed recently for Sage partners. Submar – A success story we did for Sygnvs Integrated Solutions. Managing concrete production, multiple warehouses, juggling projects, and managing employees was simply too much for Submar’s previous accounting solution to handle. 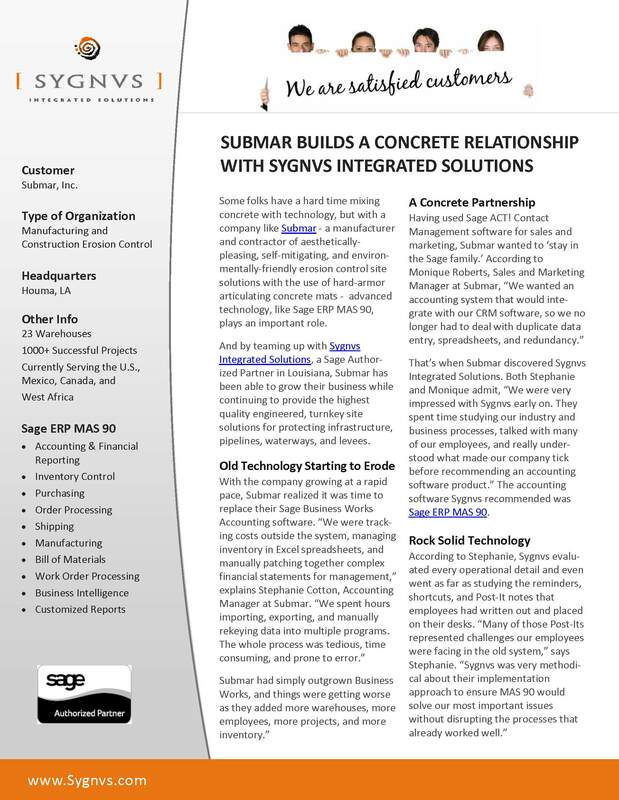 By partnering up with Sygnvs Integrated Solutions, Submar was able to get a handle on operations and grow their business using Sage 100 ERP (formerly MAS 90). 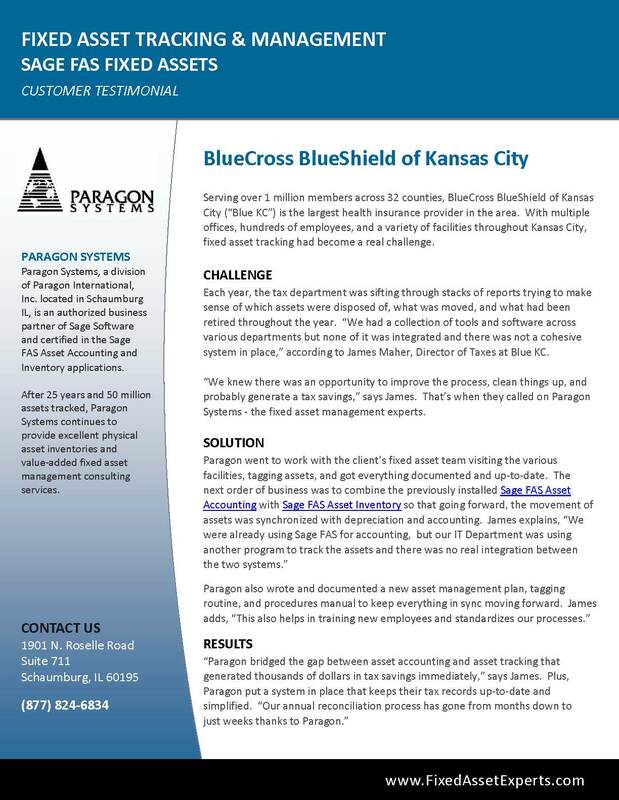 BlueCross of Kansas City – A Customer Buzz project we did for Paragon Systems – A Sage Fixed Assets (formerly FAS) partner in Illinois. BlueCross of Kansas City provides health services to over 1 million people across 32 counties. But with multiple offices, hundreds of employees, and a mess of spreadsheets, managing fixed assets was a challenge. That’s when BlueCross of Kansas City called on Paragon to help. 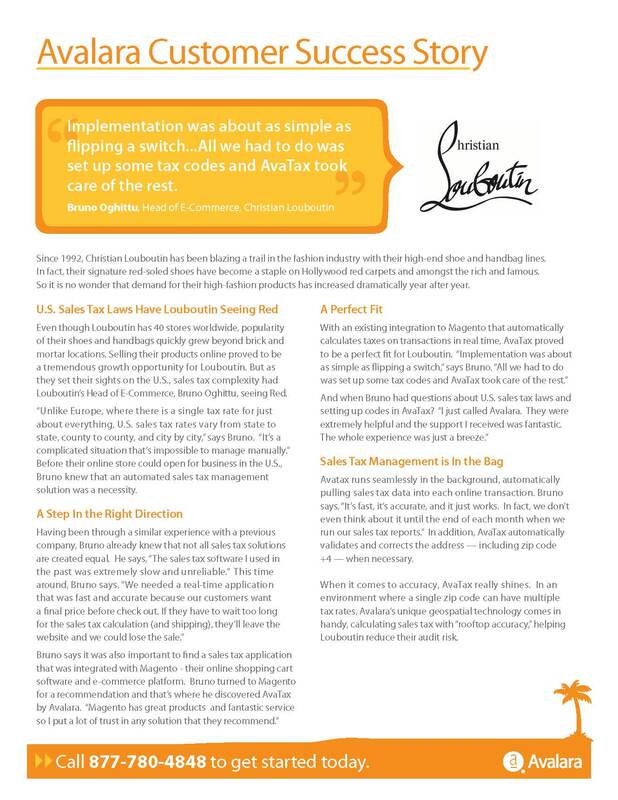 Christian Louboutin – A success story we did for Avalara – developer of popular sales tax automation solutions. Calculating sales tax is always an issue for an e-commerce company. But for French-based high-end fashion provider Christian Louboutin, breaking into the American market came with a multitude of sales tax issues that they tackled with AvaTax.. Oasis Solutions Group Newsletter – Kentucky-based Oasis Solutions Group works with Juice Marketing to stay top of mind with leads and prospects monthly. 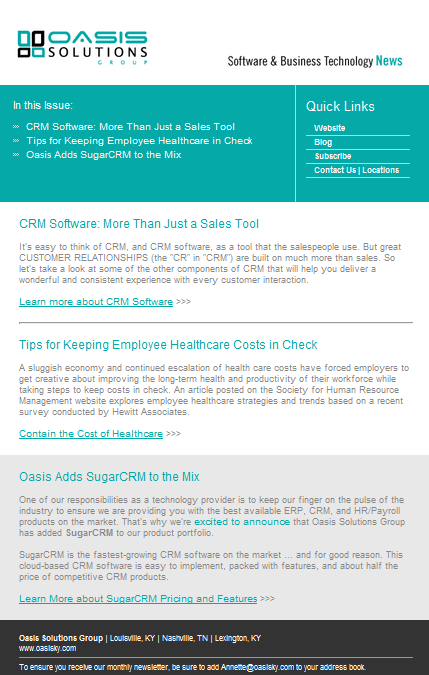 Below is a sample email newsletter we developed that combines articles from our Content Vault and drives traffic to the Oasis blog. Project included design, content development, and HTML testing. 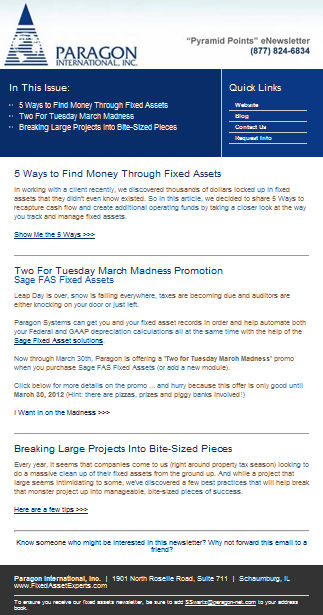 Paragon Newsletter – To promote their March Madness special and keep in touch with prospects, Paragon International Inc. had the team at Juice Marketing design a customized HTML email newsletter to fit their needs. 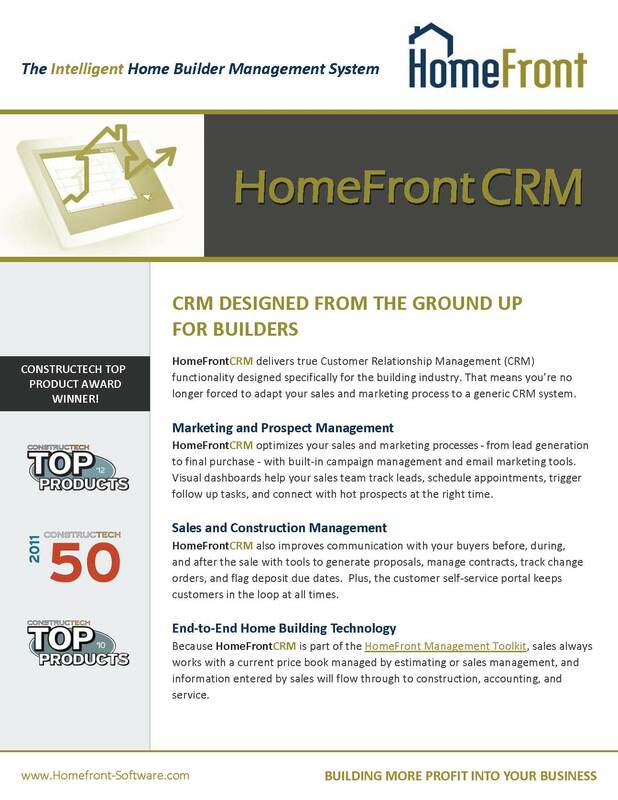 HomeFrontCRM Brochure – HomeFront Software, an industry leader in home building and construction management software, called on Juice Marketing to develop a brochure highlighting the benefits of their newly-launched HomeFrontCRM software. 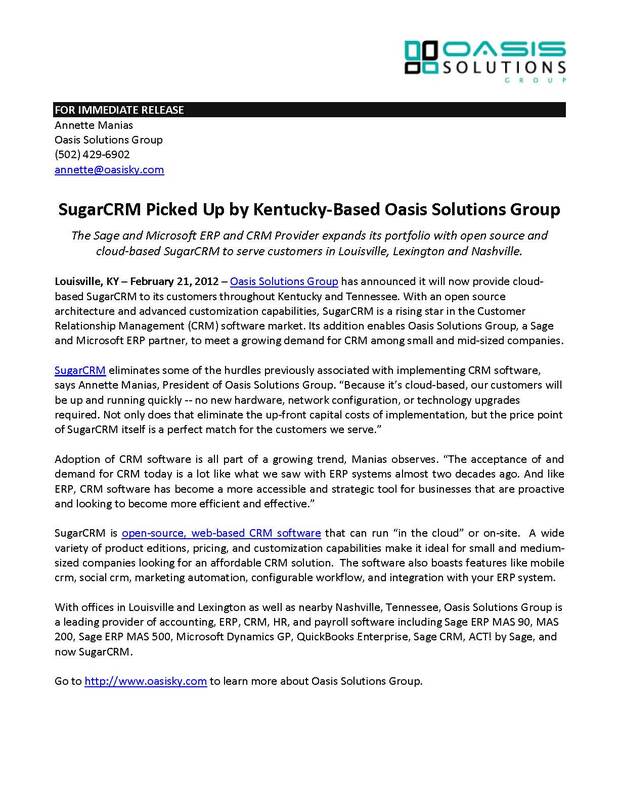 SugarCRM Press Release – Oasis Solutions Group recently added SugarCRM to their product portfolio and trusted the writing and SEO experts at Juice Marketing to write up a keyword-optimized Press Release to announce the news. 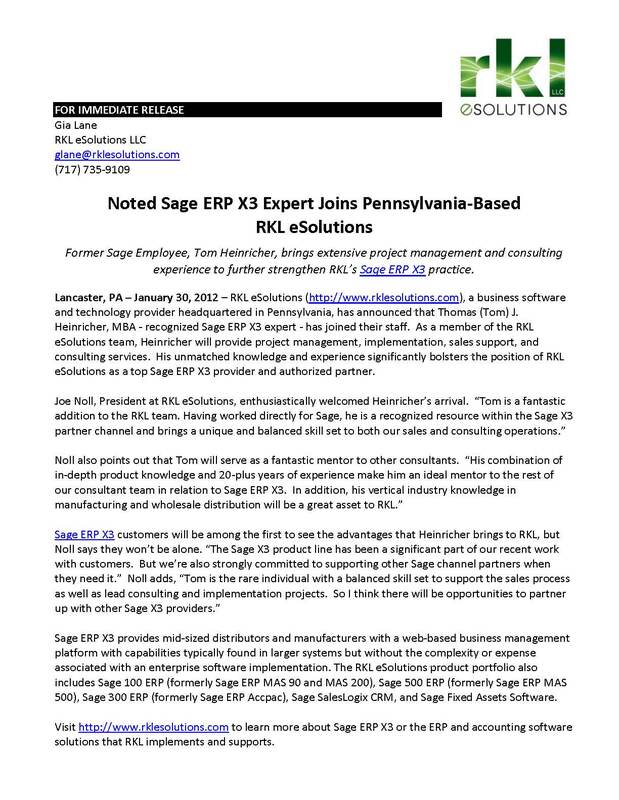 Sage ERP X3 Press Release – When RKL eSolutions hired a well-respected Sage ERP X3 consultant (formerly worked for Sage), they called on Juice Marketing to develop a carefully crafted and keyword-optimized press release (including distribution to major newswire services). SWK Technologies – SWK Technologies turned to the Juice Marketing Content Vault to stay top of mind with prospects and establish their position as a thought leader in the technology industry. We helped them spice things up by adding SWK branding to the articles for a finished product that looks great and is easy-to-read. The Juice Marketing Content Vault is loaded with articles that can be used in a multitude of marketing activities like prospect email, nurture marketing, communication with your current customers, and of course blogging. Learn more about Content Vault articles and pricing. like prospect email, nurture marketing, communication with your current customers, and of course blogging.